After having had purchased your new and full featured latest compact system camera, be it the Micro Four Thirds Olympus OM-D EM-5, Sony NEX 7, Fuji X-Pro 1 compact system cameras you will start to ask yourself that now that you have purchased one and appreciated its compact size compared to DSLR cameras that you do not have a suitable bag for your new camera. As compact system cameras bodies by definition are usually smaller compared to their DSLR counterparts as well as their lens you will find that your old camera bag is just too big to take with your new Olympus OM-D E-M5, Sony NEX 7 or Fuji X-Pro 1 Compact System Cameras. To help you assist in your decision we have collected information on a variety of camera bags available in market that are sturdy, smaller sized compared to the ones used in DLSRs and allow you to travel at least with your camera body, two sets of lens, filters and an extra pair of batteries (as usually compact system cameras do need more power compared to DSLR cameras). 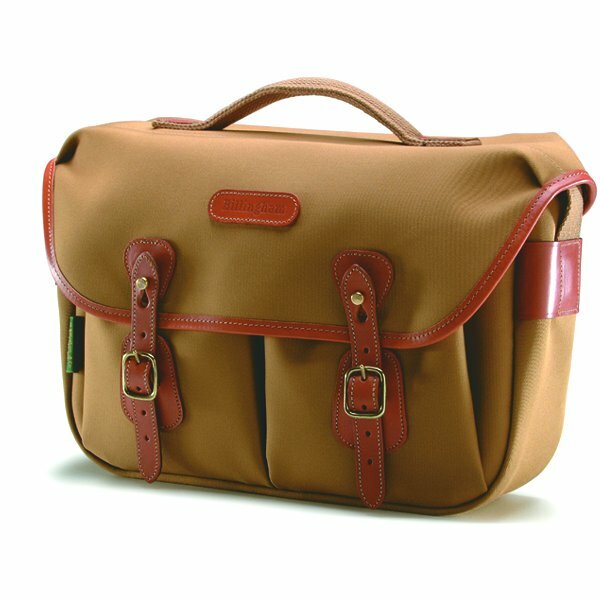 The Billingham Hadley Pro Canvas Camera Bag With Tan Leather Trim – Khaki is a pure quality bag that is sturdy but at the same time light weight. It comes with a quick release system for easy access to inside bag and has plenty of space inside with two large and two small dividers (ideal to carry one or two camera bodies + a set of lens and flash). The back pocket is water proof so you can use it to carry your sd cards, charger(s) and or your documents while traveling. 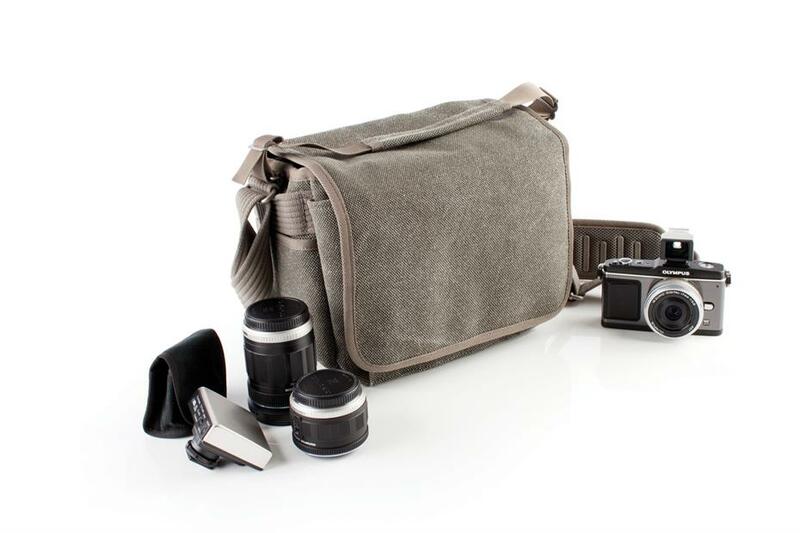 If budget is not an issue this can be your ideal camera bag for your micro four thirds Olympus OM-D E-M5, Sony NEX 7 or Fuji X-Pro 1 Compact System Cameras. 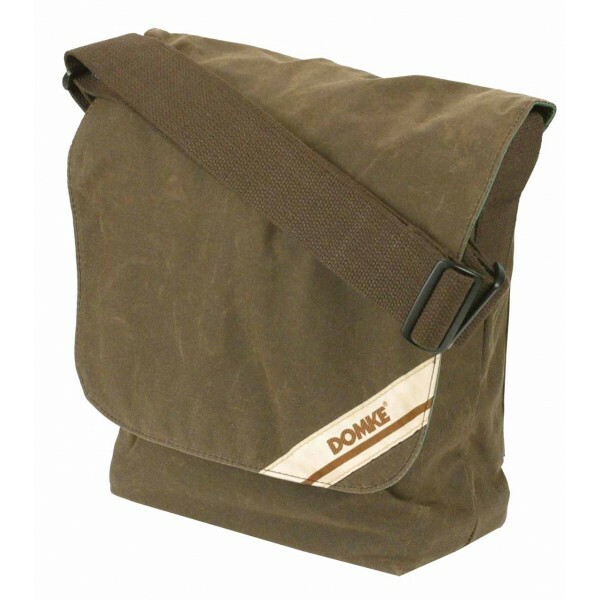 For the ones that think the Billingham Hadley Pro Canvas Camera Bag looks very classical the Domke F-831 Small photo courier bag may be the one for you. It is made of very high quality canvas so will resist for a longer time than your camera, the only downside is the lack of protective material inside bag so you may have to look for third party camera bag dividers to increase its robustness. The Think Tank Retrospective 5 Pinestone Shoulder bag is a very versatible bag and ideal for photographers that want to work without getting much attention around. It is a very conspicuous bag that allows you to carry your camera body, lens, accessories without getting noticed. It is easy to access the inside of bag just by opening flap and removing camera without any hassle. 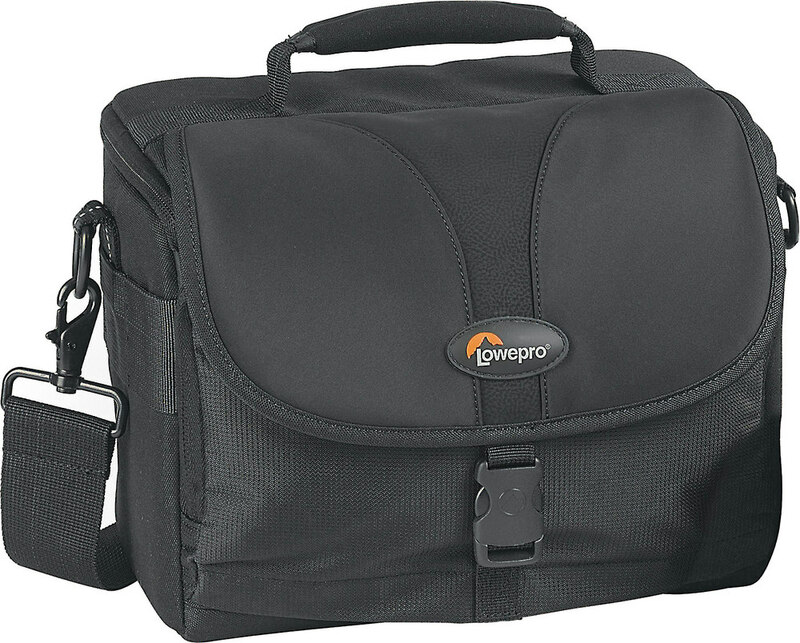 With this camera bag it is easy to carry your Olympus OM-D EM-5 , Sony NEX 7 or Fuji X-Pro 1 Compact System Cameras together with a pair of lenses + accessories. 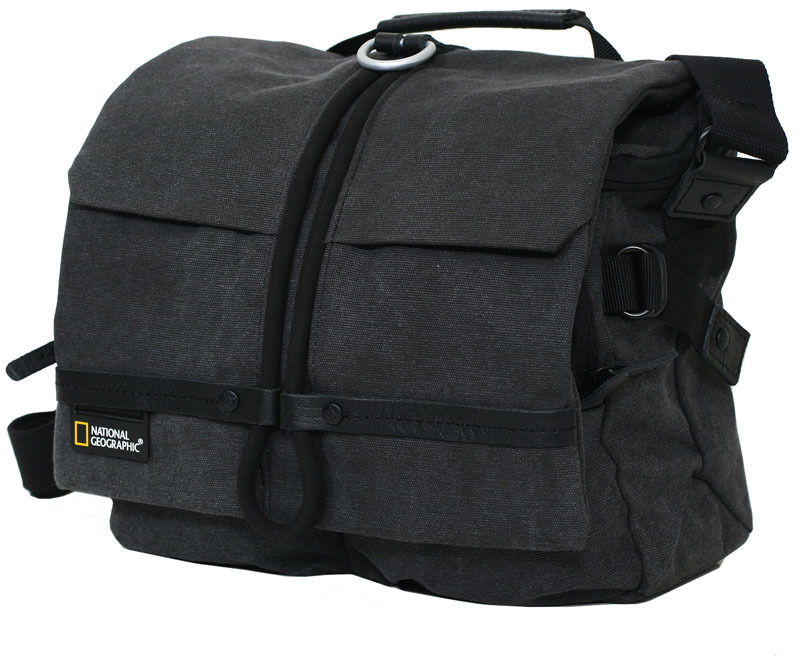 The National Geographic Walkabout Collection Midi Shoulder Bag is the ideal bag for the ones looking for a good walkaround bag and still carry their Olympus OM-D EM-5 , Sony NEX 7 or Fuji X-Pro 1 Compact System Cameras body + a few extra lenses as this is a bag made originally for DSLR cameras so has more than enough space. It comes with a halfway modular divider to increase flexibility of space inside. If you are on a budget but want to keep your Olympus OM-D EM-5 , Sony NEX 7 or Fuji X-Pro 1 Compact System Camera securely kept together with a pair of lens + accessories the Lowepro Rezo 160 bag may be the right option for you. It has the ideal size for your camera and still has space for a couple of lens.